1comment 2019-04-15 00:46:23 source:Daily economic news Just do it next week! Steady! 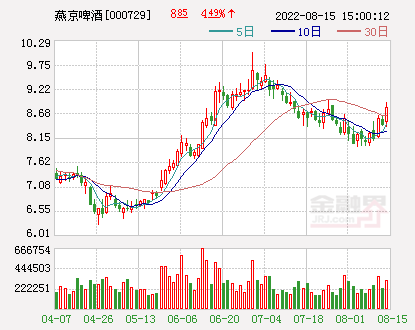 Last week, the market showed a trend of falling back.Shanghai indexThe highest round hit a new high of 3,288 points, but then fell into adjustment. 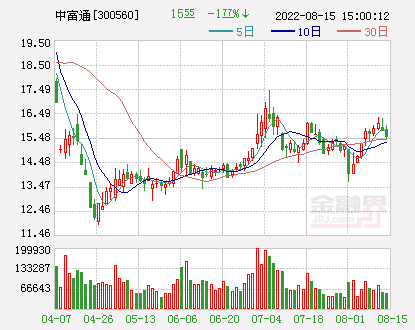 Last Friday, the Shanghai Composite Index fell to a minimum of 3,168 points, and finally closed at 3,186.63 points. 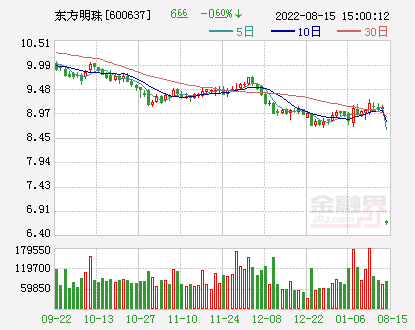 The Shanghai Composite Index fell by 1.78%. 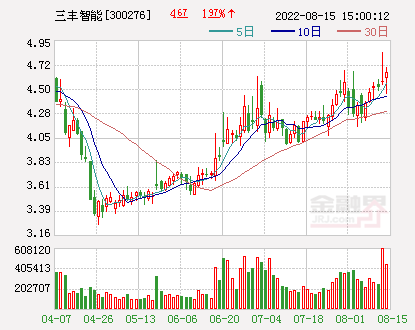 From the high point, in fact, the Shanghai index fell by about 100 points last week, but I believe many people feel the pressure. Then, nextMarket trendWhere will it go? 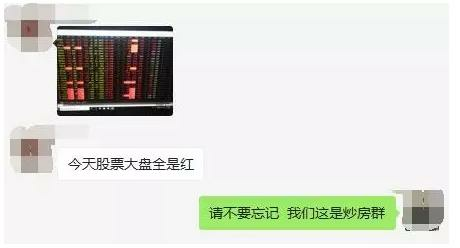 Dr. Niu: Dago, hello, after the Qingming small holiday, the market was once more exciting, everyone is very optimistic about the market. However, the trend of the broader market is counterproductive. What do you think of the market last week? Dao Da: The market sentiment was really exciting. After entering the April market, the market once went very strong. 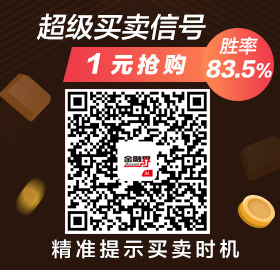 In just a few trading days, the Shanghai stock index broke away from the 3,000-point barrier and began to attack 3200 points. 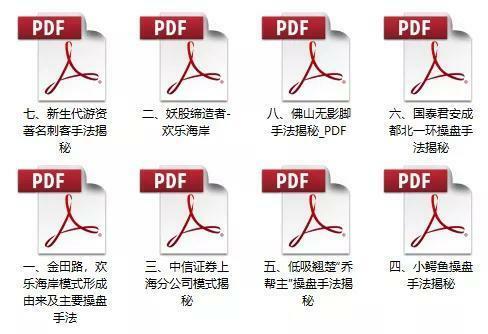 What impressed me the most was the impact of the “3·21” explosion accident in Jiangsu Xiangshui. 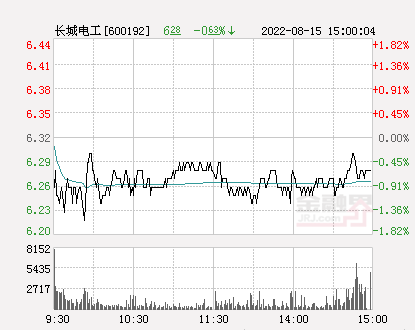 The market was not concerned about the trend after the chemical stock market. At the time, there wasBrokerThe research institute is also organizing the “Thousands of People Conference” to focus on the opportunities of chemical stocks. 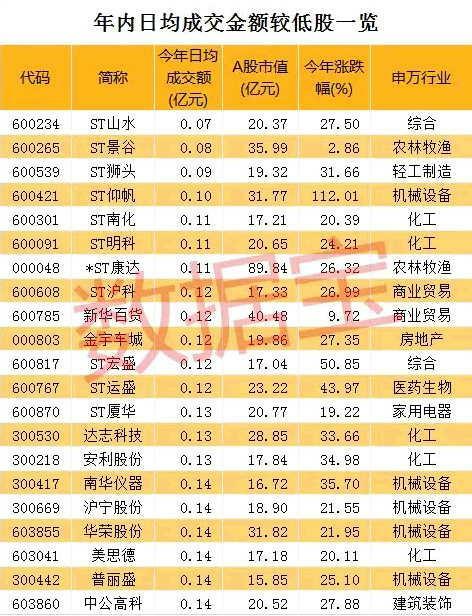 However, although chemical stocks had a large daily limit last Monday, many people were deeply affected by the emotional excitement, so they were placed at a high level. 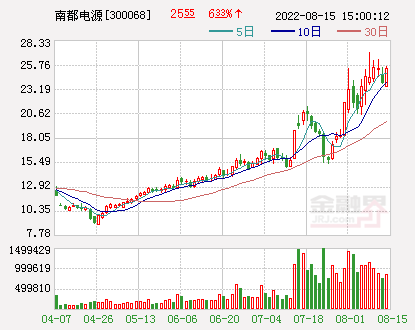 The most typical stock isZhejiang Longsheng(Quotes600352,Medical stock), the stock price doubled in the previous two weeks, and last Monday's daily limit, but then there was a sharp correction, and the active funds that were stuck were very much. 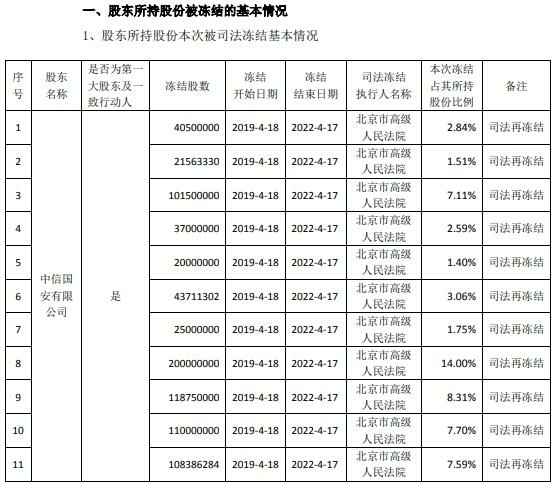 Since then, although there are still some market hotspots to maintain, such asFTAPlates, hydrogen energy sectors, etc. have also been shown, but with the gradual correction of the market, we do feel the pressure. Dr. Niu: What do you think is the main pressure in the near future? 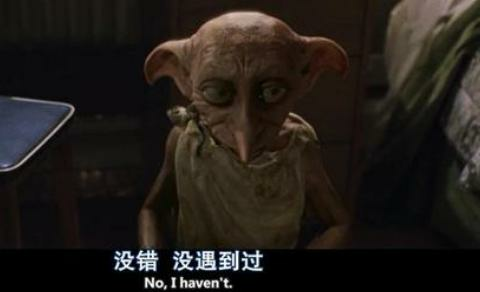 Dao Da: First of all, it comes from technical pressure. 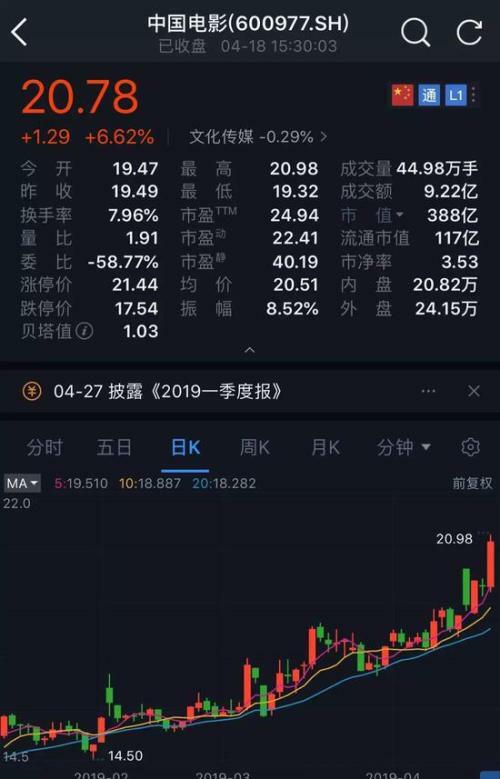 Last Monday, the Shanghai index once rallied, completely replenishing the downward gap left by the March 23 crash last year. This in itself is conducive to the continued upside of the market. However, before the gap appeared, the market also walked out of a small platform above 3200 points. 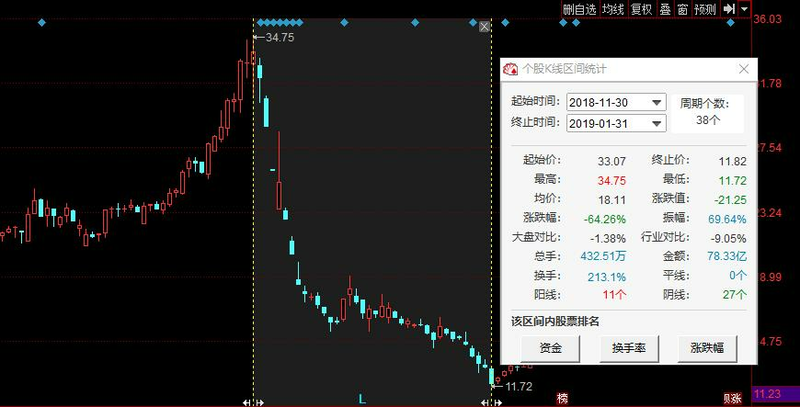 After the platform broke, it announced a wave of downward trend, so now the market is on the platform, and the pressure naturally begins to appear. 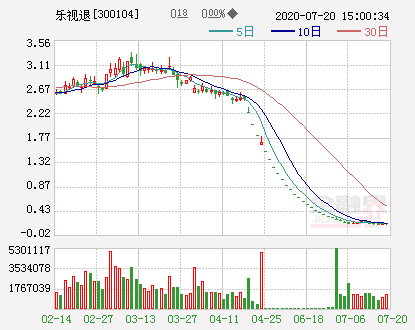 In addition, after a lot of stocks in the early stage, after a lot of speculation, the cumulative increase has not been small, and at this time the situation of major shareholder reductions has continued to emerge, especially for the reduction of strong stocks, the impact is very strong, such asStraight flush(Quotes300033,Medical stock), Zhejiang Longsheng and other major shareholder plans to reduce holdings. 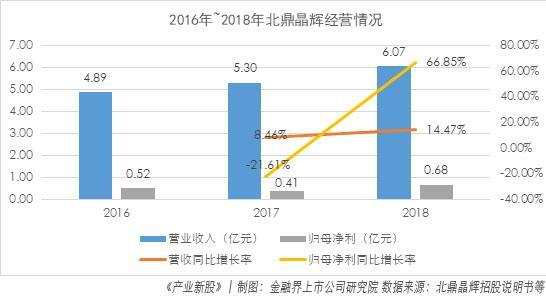 Statistics show that this yearA-share marketThe total market capitalization of the proposed reduction is close to 160 billion yuan. The impact of this data on the market is obvious. 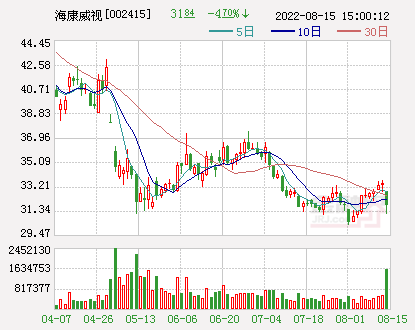 Dr. Niu: But I also noticed that it’s not justSubject stockThe pressure to reduce the holdings is large, and the pressure on the White Horse stocks to be sold in the near future is relatively large. What do you think of this? 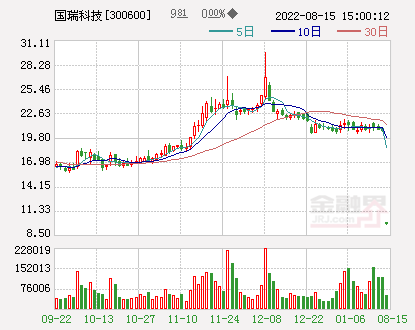 Dao Da: White Horse stocks, especially the liquor stocks sector, have recently received pressure from Hong Kong capital to reduce their holdings. As can be seen from the data, Hong Kong capital continues to reduce its holdings of liquor stocks. 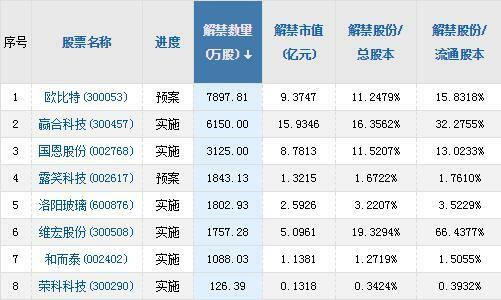 However, judging from the performance of liquor stocks, the reduction of Hong Kong capital is also excusable. 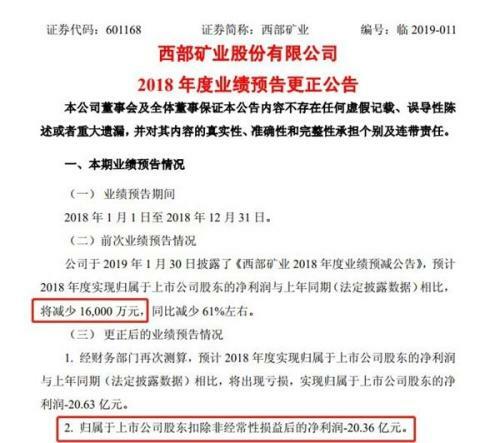 Last week,Guizhou Maotai(Quotes600519,Medical stock) up to 950 yuan,Wuliangye(Quotes000858,Medical stock) Also stood at 110 yuan. 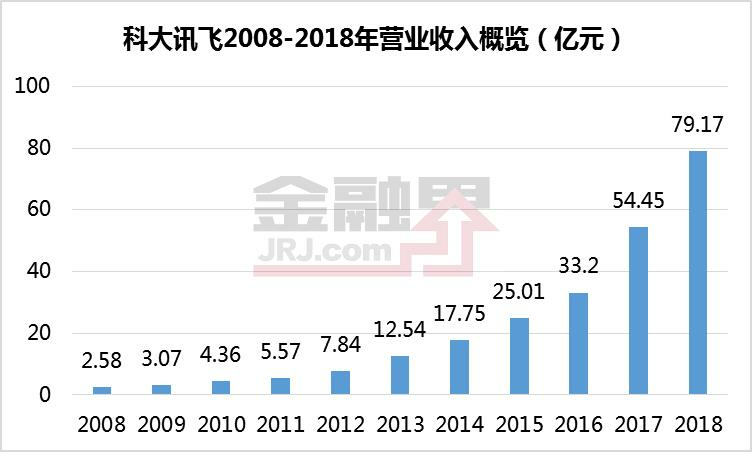 It is in this situation that Hong Kong capital has started to reduce the holdings of liquor stocks. I think this is in line with the consistent operating style of Hong Kong capital. Everyone is not optimistic. When they are depressed, they quietly buy and see the increase. Big, the mood is crazy, they will sell again. But I think that their reduction of holdings does not mean that they are not optimistic about liquor stocks, but only a short-term high-selling low-sucking. Dr. Niu: After last week's adjustment, how do you think this week's market will develop, is it a further bottom, or a new round of offensive? Dao Da: I personally think that since the pressure on the current market comes from many factors, it is not so easy to resolve these pressures. 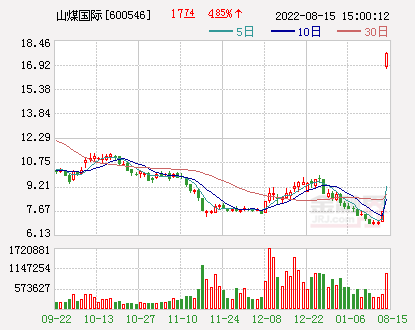 In the adjustment of the market last week, I believe that a lot of funds have been injured. Only after healing, after the investor's sentiment has been fixed, the market will re-aggregate and strengthen again. Therefore, I feel that the market may adjust for several trading days before re-entering the battle. The annual report and the quarterly report have consecutive losses. The company’s actual controllers intend to reduce their holdings by no more than 2%. After the results of the annual report changed, the directors and directors of the information were reduced.